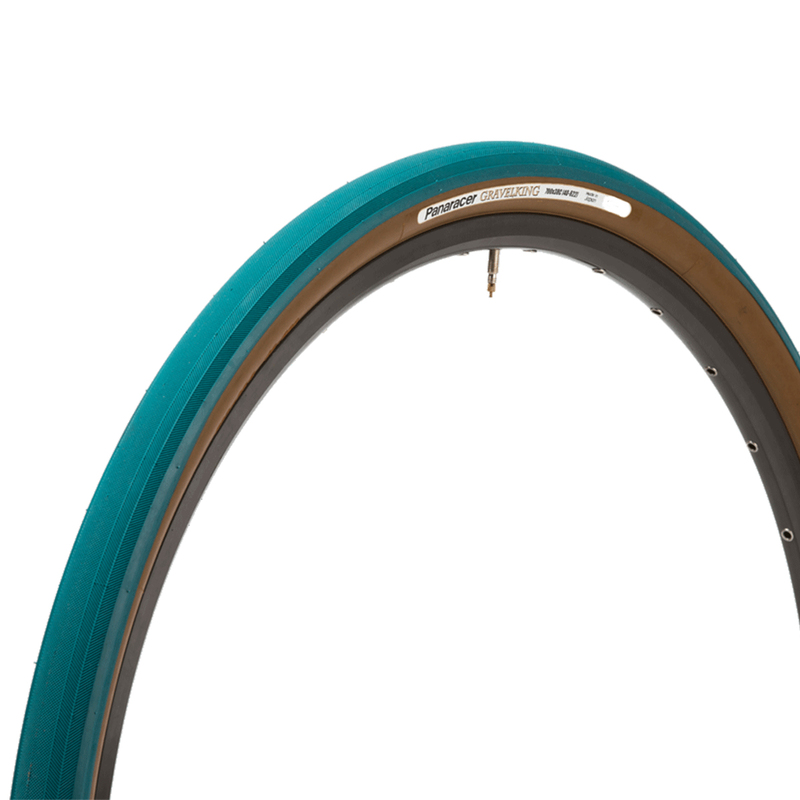 Need a fast tyre with a bit more bulk for comfort, sportives or even cross riding? Go almost anywhere with the Gravelking, the tough semi-urban tyre from Panaracer, designed to give you speed on the road but grip the towpaths and cycle tracks, and toughened with PT protection will keep you puncture free. Loving these tyres. Swapped out a Thunder Burt (front) and G one Allround (rear) for these two 38mm gravel king semi-slicks. I ride 50:50 gravel-bitumen and am finding these about 10% faster than my previous tyres. They seal up on my hopetech rims more tightly than the schwalbes, feel less mushy on the sidewall and feel like they will have better longevity and puncture resistance (only 220km on them so far).